This is one of the signature cobblestone roads in Flanders. 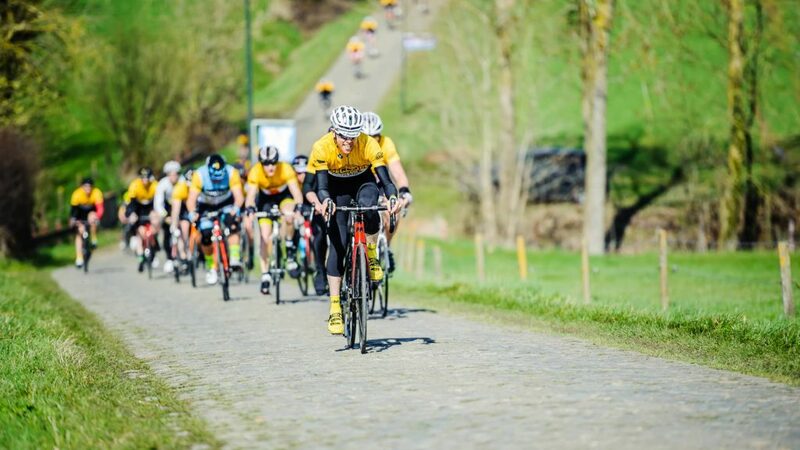 The cobbles in this two kilometre stretch are rough but what makes this road really special is how it sinks in the middle, causing a slight descent at the start and a rise at the end. The Haaghoek is featured in races such as Omloop Het Nieuwsblad, E3 Harelbeke and Tour of Flanders.